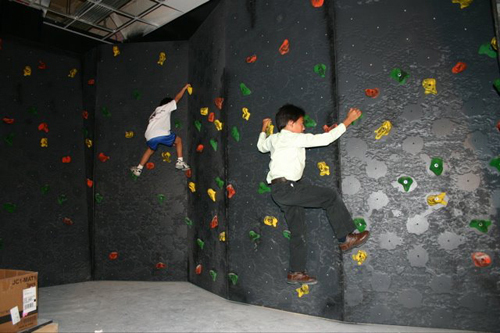 Dr. Ernie Medina and his partners launched their first XRtainment Zone in California last year. The mission of XRtainment Zone is to provide families and kids of all ages a fitness club of their own "where working out is all play." The Company uses new exertainment technology to make exercise fun, but also employs innovative wellness techniques to treat the multiple causes of lifestyle related diseases that currently plague modern families and society at large. Dr. Medina will present a case study of the build-up, launch, and post-launch experience of one of the first exergaming focused retail businesses in the United States. Attendees to this session will learn about how XRtainment Zone creates a wholesome environment that provides exercise, entertainment, fitness and nutrition counseling, seminars, year round family activities, and healthy snacks and drinks, among others aiming at lasting, healthy lifestyle habits. With a variety of products available, and all of them expensive on a scale for personal use, the individual consumer rarely knows how to purchase an exergaming machine or is able to validate the expense. 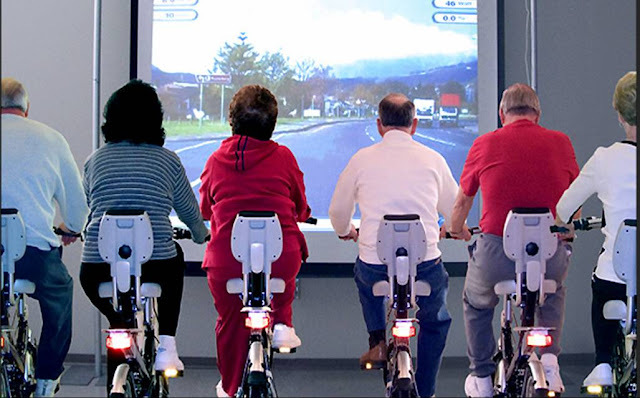 The solution for some independent health professionals is to centralize exergaming systems into gyms such as the XRtainment Zone run by Dr. Ernie Medina of Redlands, California. Medina's group negotiated a trial program with a Medical-funded local HMO, Inland Empire Health Plan, in late 2006, and in January 2007 the program kicked into gear. Through IEHP, pediatricians recommend select patients to Medina's program, and the state-funded HMO provides coverage for the XRtainment Zone's seven-week family fit program as well as four weeks' gym membership. 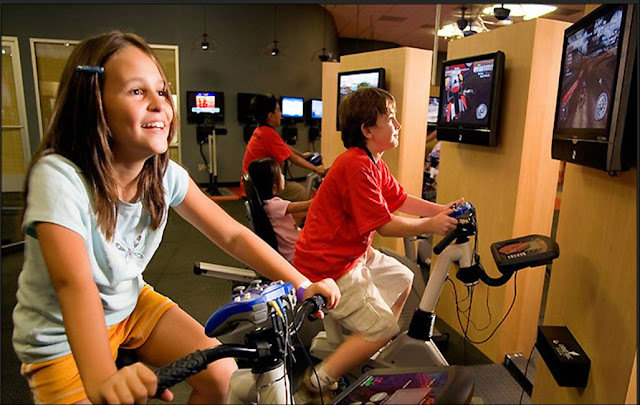 Whereas a home exergaming system might be limited to a Dance Dance Revolution pad, at the XRtainment Zone patients have access to Cateye Gamebikes, EyeToy aerobic games, Powergrid Exerstations, a bouldering wall, and more, promoting a range of comprehensive exercises. 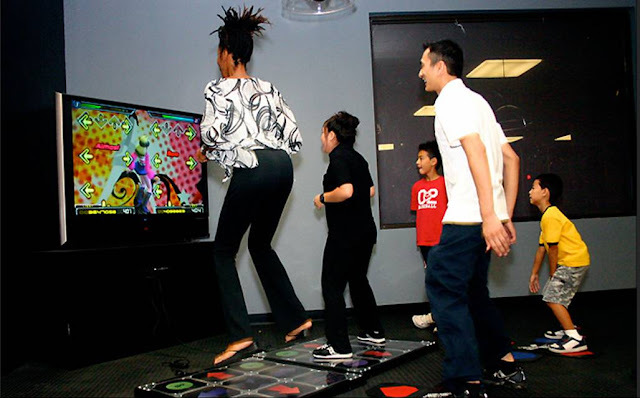 The partnership between IEHP and the XRtainment Zone is the first exergaming wellness program funded by an HMO. 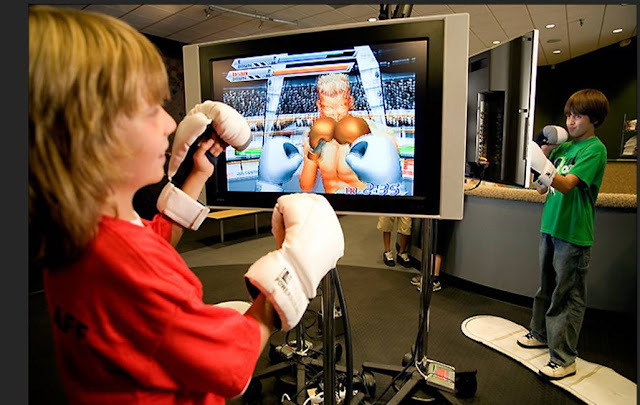 While health insurance has in the past covered physical therapy and stroke recovery programs that utilize interactive motivators, the XRtainment Zone is unique in having a primary and specific game focus as its health premise. With this agreement, IEHP has dramatically expanded exergaming's accessibility and reach into public health. The XRtainment Zone's primary principles rely on RPE, or a patient's rate of perceived exertion. With exergaming, patients do not perceive their rate of exertion to be as high as they do with regular physical exercise, with the end result that they will exercise harder and longer in an 'exertainment' format than they would at a regular gym. Health professionals are beginning to realize the keystone to patient motivation: by putting fun first, patients are motivated to participate longer and more intensely than they would on a regimen that might offer more health-per-buck, with a net effect that activities that emphasize fun actually result in greater patient exertion rate and greater long term program adherence. 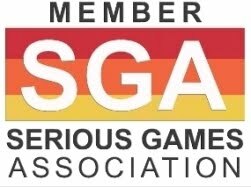 Another of the XRtainment Zone’s key features in contrast to many commonly held perceptions of exergaming is the sheer diversity of its activities. 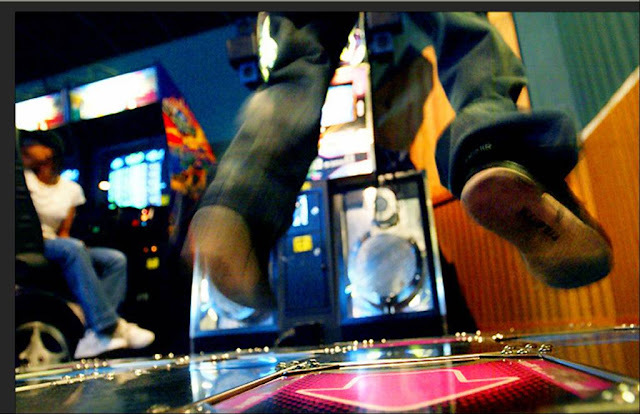 When Autodesk laid the foundations for the field in the early eighties with their interactive exercise bikes and virtual racquetball, and even through Dance Dance Revolution’s rise as an exercise program, the primary criticism of exergaming systems by participants has been their lack of variety. In addition to dance pads, GameBikes, and EyeToy aerobic games in various flavors, the XRtainment Zone boasts a variety of more unusual exertainment machines including 3Kick, Makoto, Sportwall, Jackie Chan Run, Xavix Run, ATV Fury 3 Tag, Trazer Fusion, EyeToy Kung Fu, and Gamebike variants powered by hand and arm exercise. 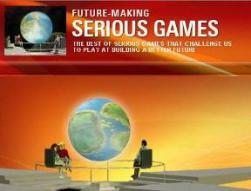 Other non-electronic game formats are also included, employing basic elements of interactive game design alongside their more technology-based brethren. Medina hopes, XRtainment approach will lead to genuine lifestyle change and a lasting enjoyment of health and exercise.